Like this item? Try our Almond Boba Tea! 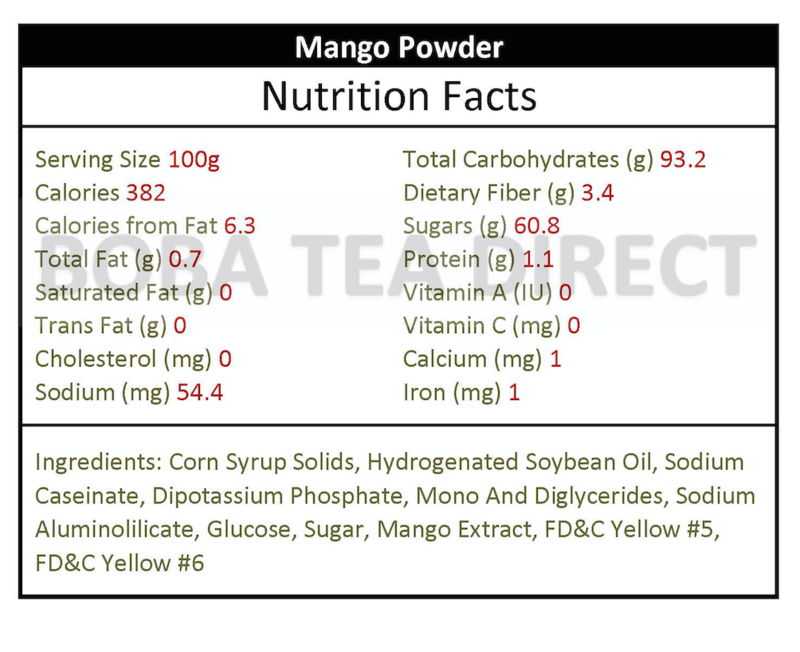 This powder makes GREAT mango smoothie. The flavor is great. 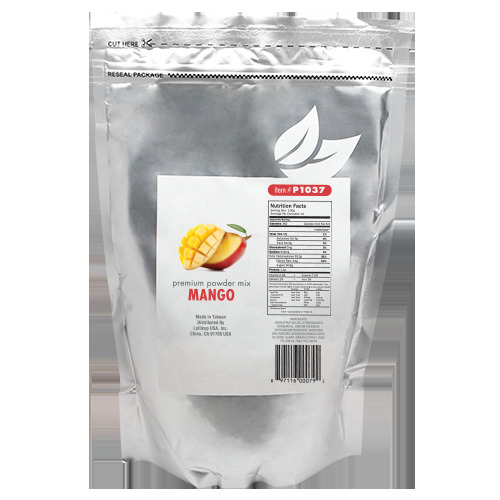 I normally add some fresh mango just to give it some texture... but the powder by itself is great.